A pair of heavily silver plated cufflinks in oval shape and with a flat surface that is ideal for engraving with a name, initials, short message or logo. 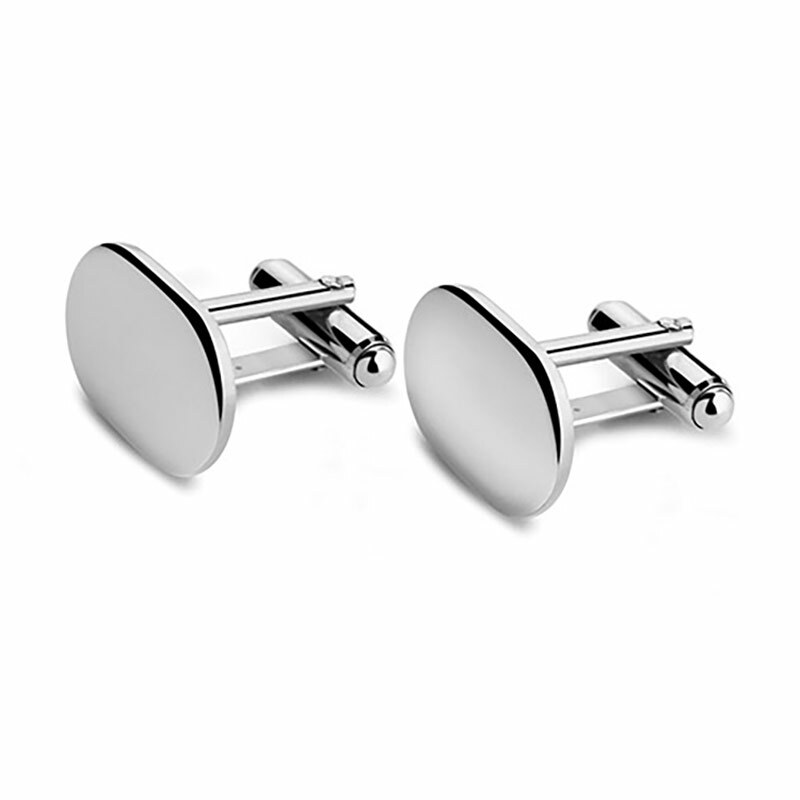 These high quality personal accessories are reassuringly chunky, reflecting their heavily silver plated finish. Offered with FREE ENGRAVING and fixed price UK delivery. 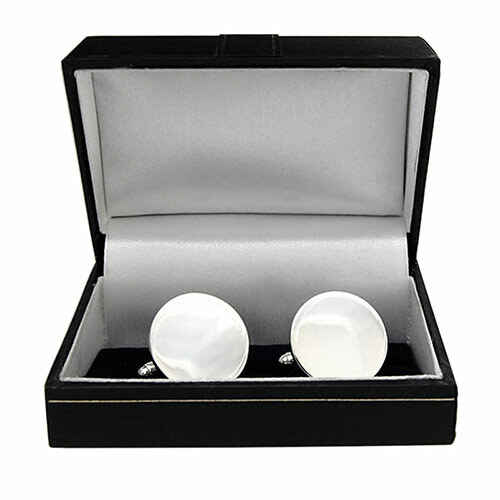 Supplied in a quality, fitted presentation box.